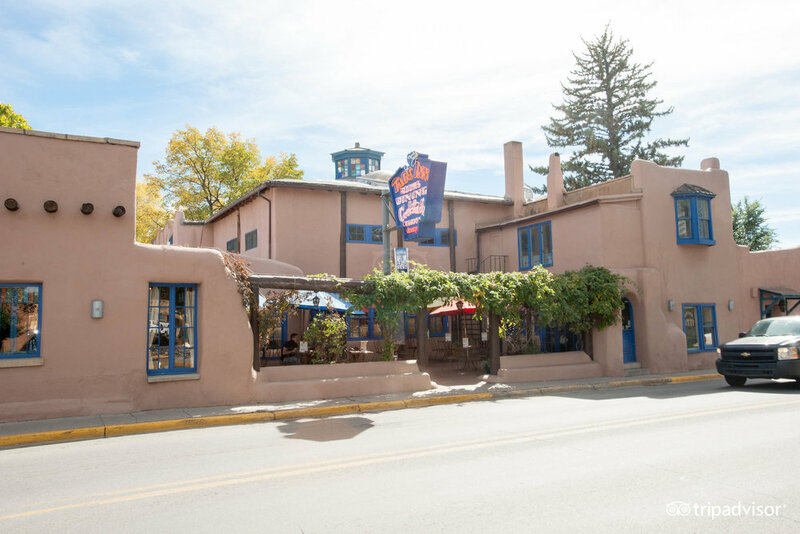 The Historic Taos Inn is located in the heart of the historic district and is within a short drive of Taos Ski Valley. 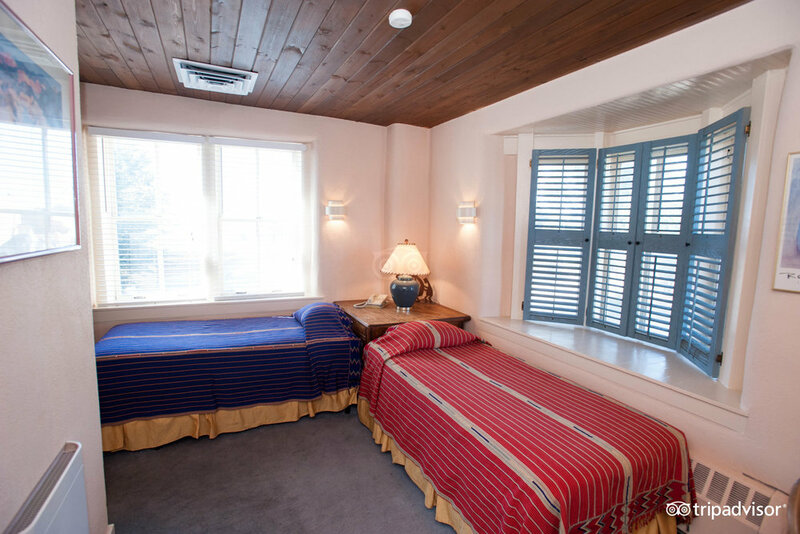 Accommodation include 44 uniquely decorated guest rooms, many of which include wood-burning fireplaces. 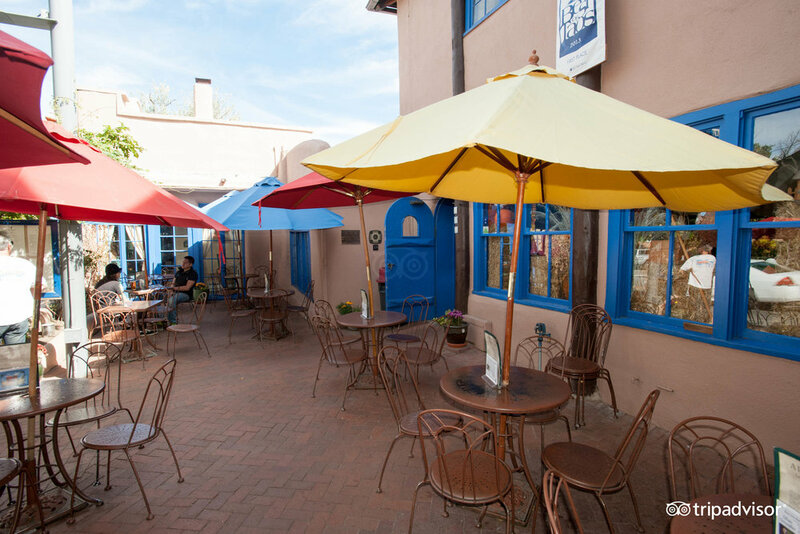 Guests have access to a fitness center and yoga classes at Shree Yoga Studio. 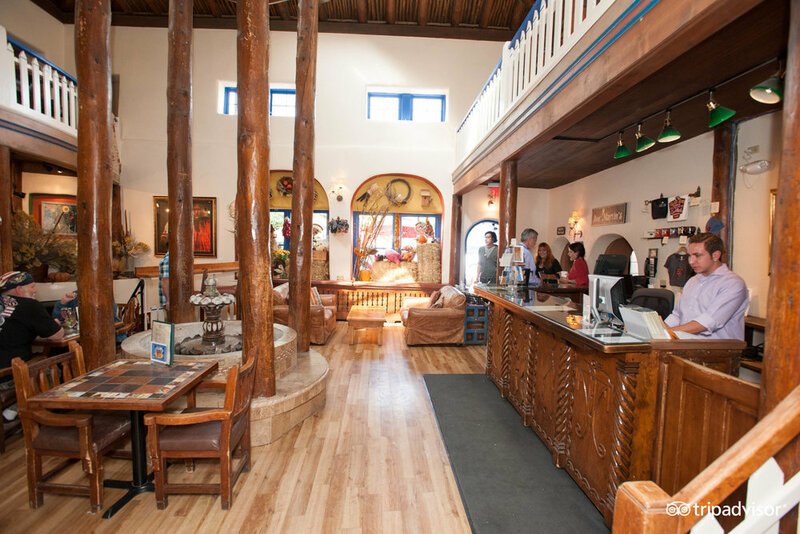 The Adobe Bar is located on-site and is referred to as "the living room of Taos" by locals. 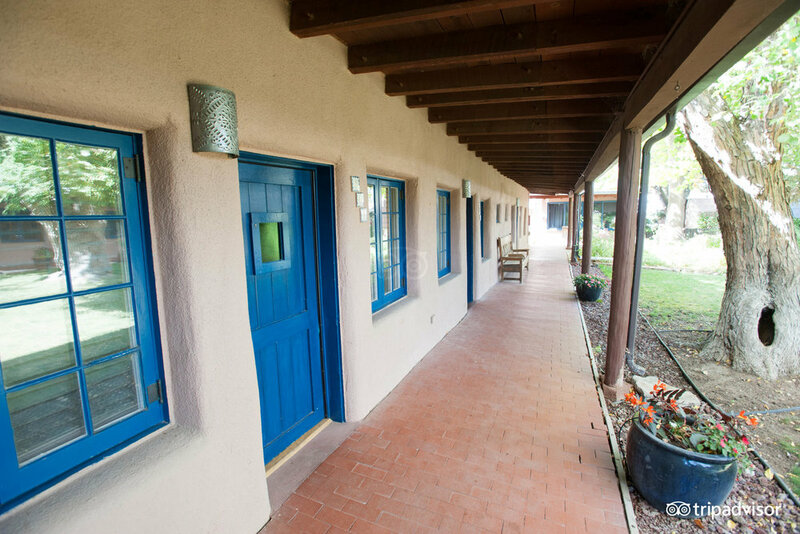 Other amenities include free WiFi, grab-and-go breakfasts, complimentary parking and live nightly music.